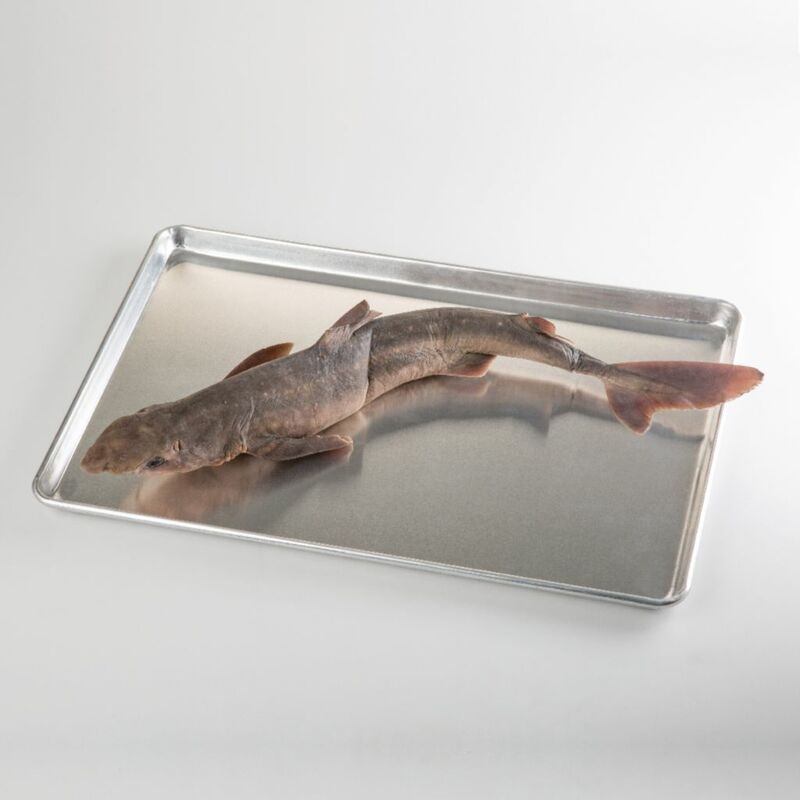 Home > Specimens > Preserved Specimens > Preserved Animal Materials > Ward's® Pure Preserved™ Pregnant Dogfish Sharks, 27+"
Ward's® Pure Preserved™ Pregnant Dogfish Sharks, 27+"
Ward's® PURE Preserved Specimens offer the best classroom experience because PURE Specimens are safe. 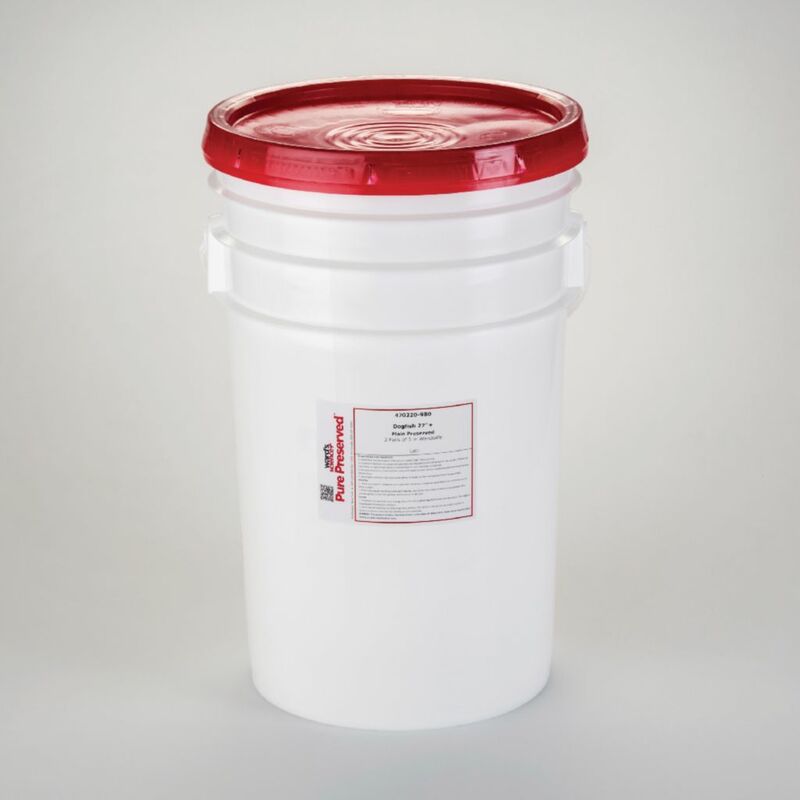 Students stay focused on learning and not on smells because there is zero formalin odor and no presence of harmful volatile compounds like acetone and formaldehyde. Experience quality with true-to-life preservation, combined with artfully illustrated dissection guides, free with every purchase, to maximize value, lesson time and student engagement. Dogfish will either be species Squalus sp. or Mustelus canis. The harvesting of dogfish sharks is regulated by National Marine Fisheries to protect the species. 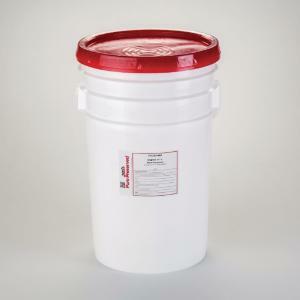 Quantities used by our industry are very small in relation to the overall harvest. Delivery information: Our preserved dogfish are shipped vacuum packed or in pails.